Why and how to contribute to an open source project ? If you want to contribute to the project, your help is very welcome. This is an open source project. 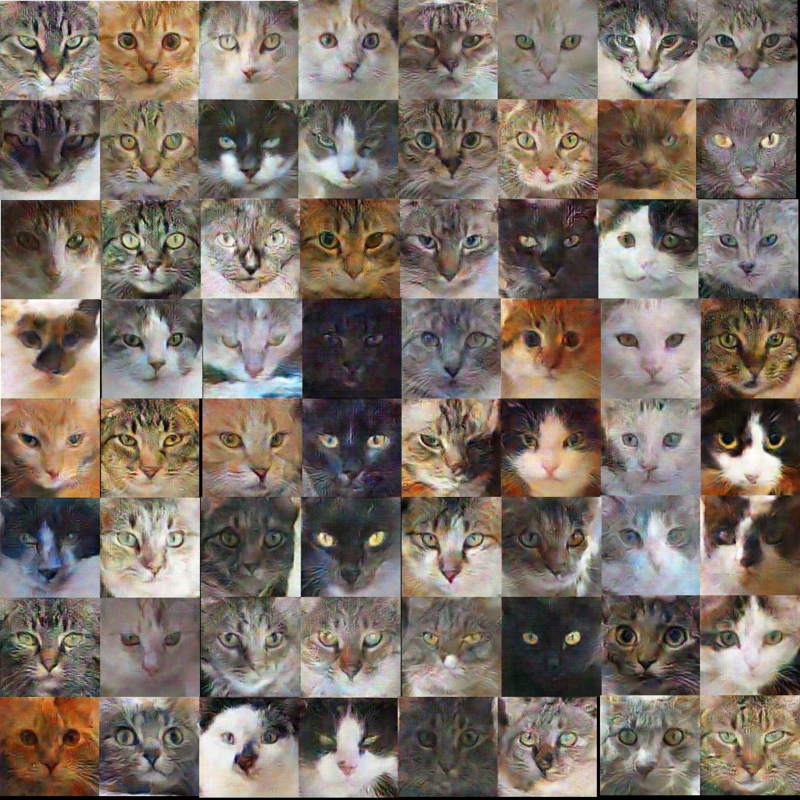 We currently working on improving our Generative adversarial network architecture. If you're motivated come join us!